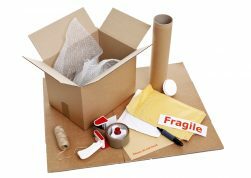 Packing Tips: Moving a Valuable Collection - MoveStar Inc. When you’re moving collections of gemstones, arrowheads or anything with numerous pieces, it’s important to take inventory of the items before the move. A great way to do this is to take pictures and put them on each respective box! 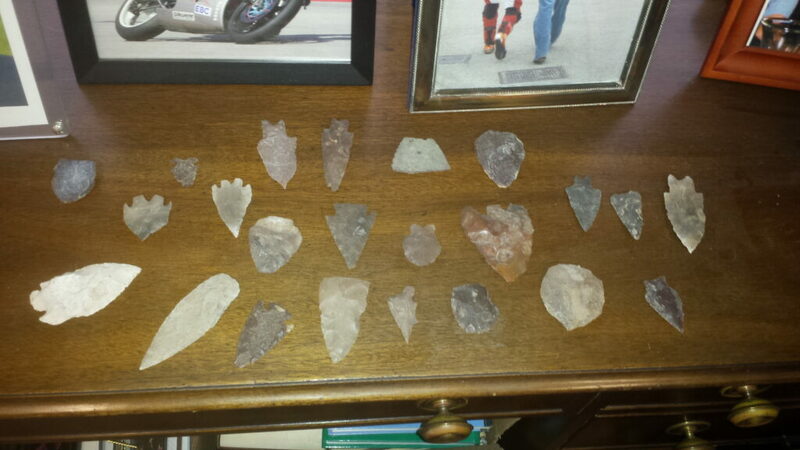 MoveStar firemen movers recently helped move a gentleman who had a collection of gemstones and arrowheads he had been collecting for over 20 years. His collection numbered in the hundreds. His office was like a museum with artifacts which included sabre tooth tiger skulls and dozens of arrowheads found on his ranch. His oil and gas business also provided numerous gem deposit samples from around the world. 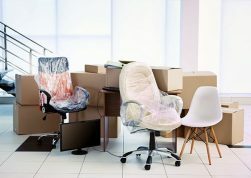 During this type of move with small and fragile items, it is important to know what is packed in each box so we can better assist you when the moving truck arrives to your destination. 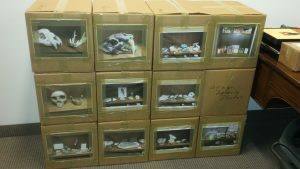 Having an inventory list can helpful, but it is important to also take a picture of each valuable item and tape it to the box it is packed in. In doing so, you’re afforded a lot of freedom at the destination to decide where you would like our team to place the collection, simply by looking at the photo on the outside of the box. 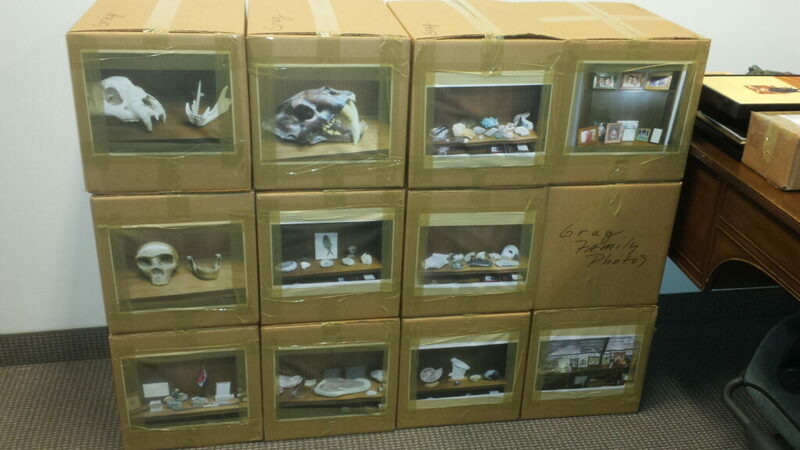 This packing method does require having a printer nearby when packing but the outcome is superb. Our team of highly-trained professionals, with decades of combined experience, specialize in the proper handling, transportation, and installation of a variety of art, chandeliers, and delicate collections. Learn more about our Fine Art Services – We guarantee MoveStar has the expertise required to put you at ease when it comes to moving your valued possessions.